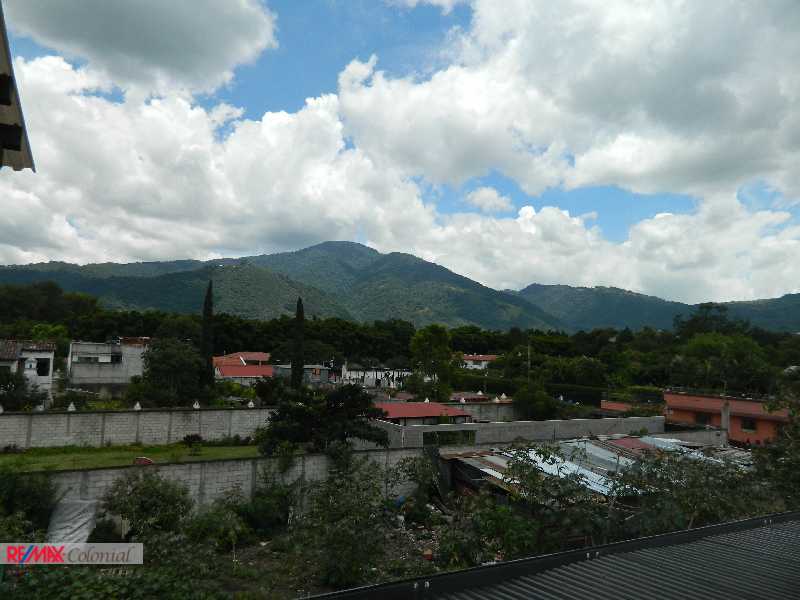 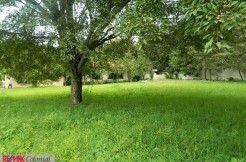 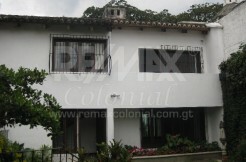 4377 HOUSE AND ADJACENT LOT FOR SALE IN PANORMA. 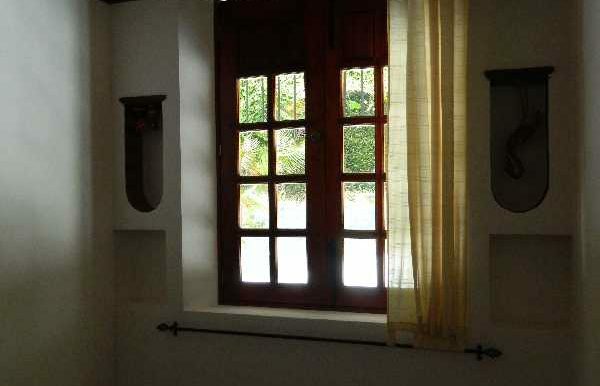 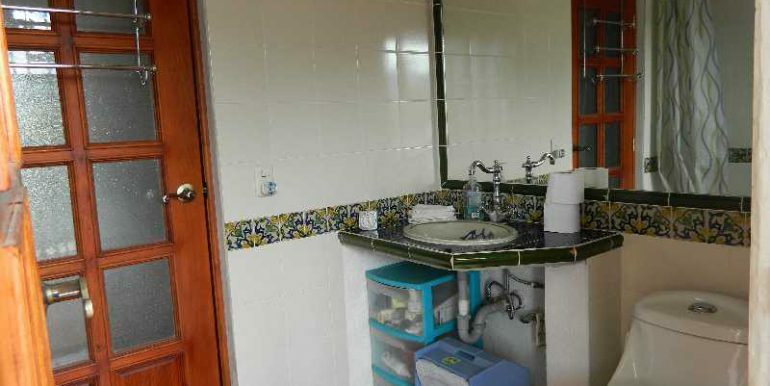 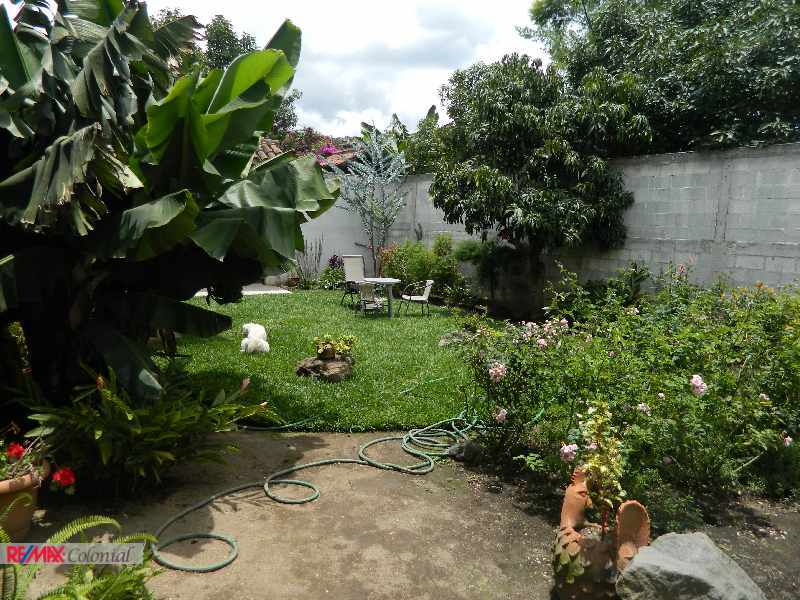 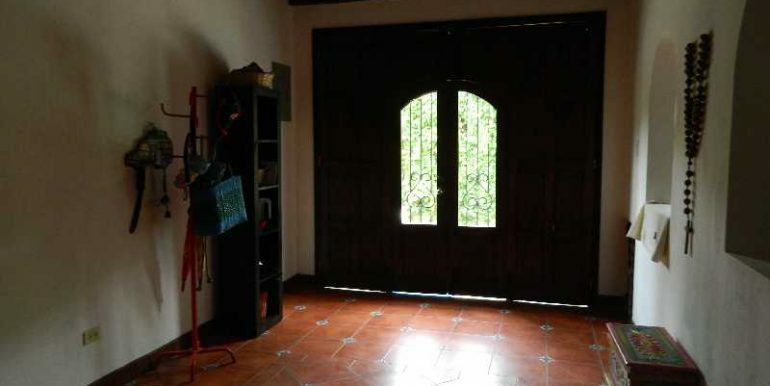 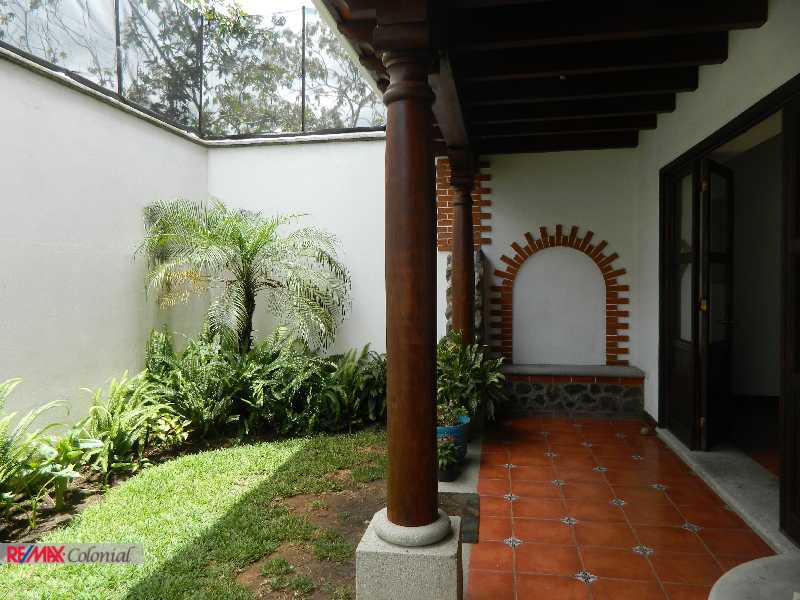 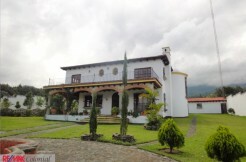 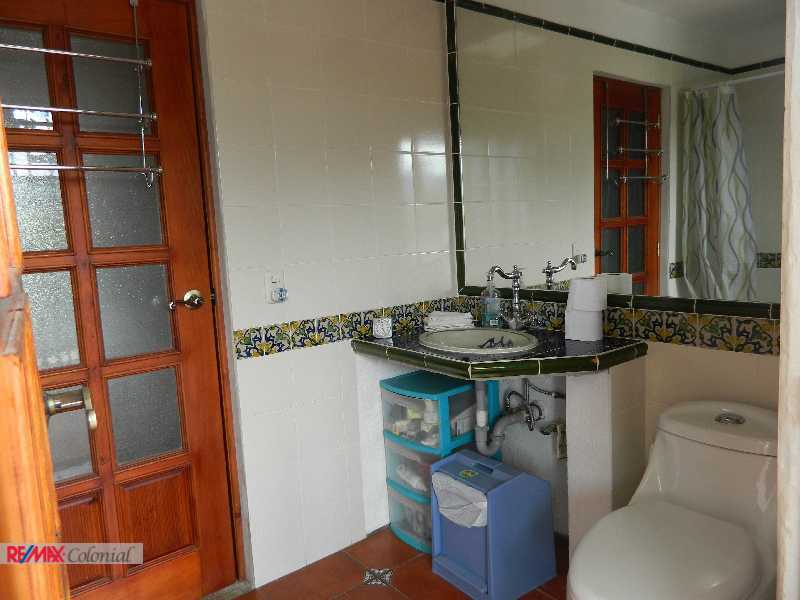 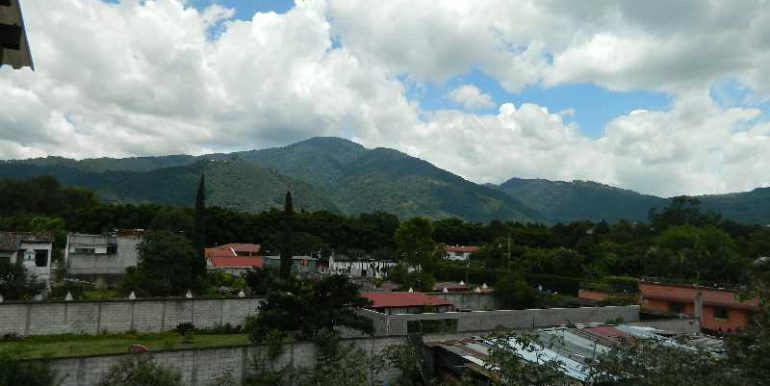 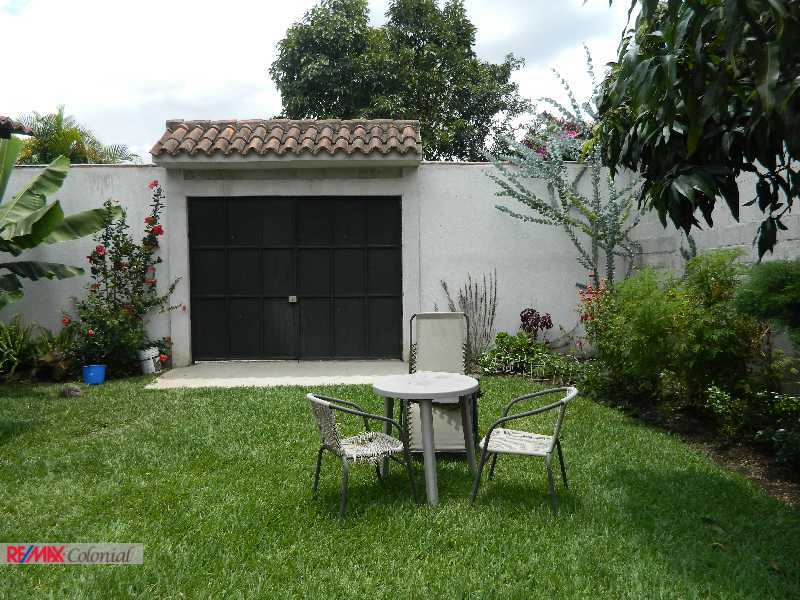 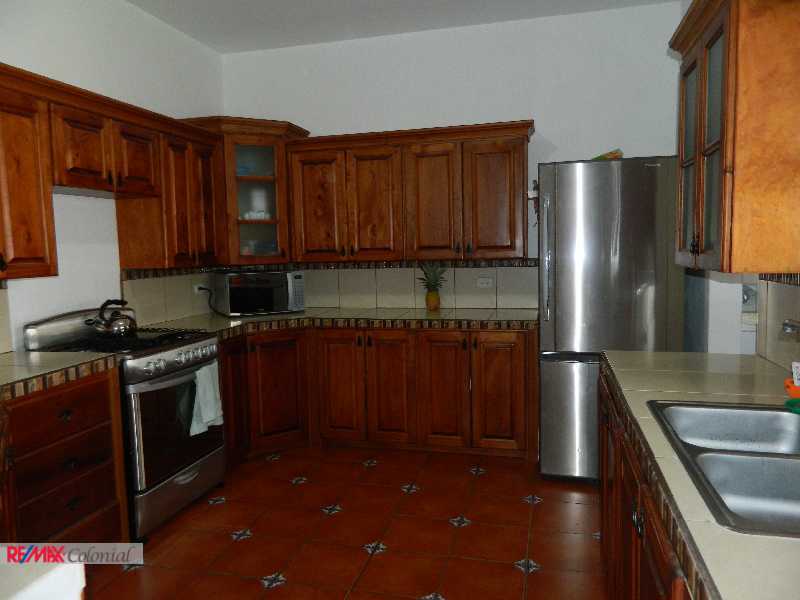 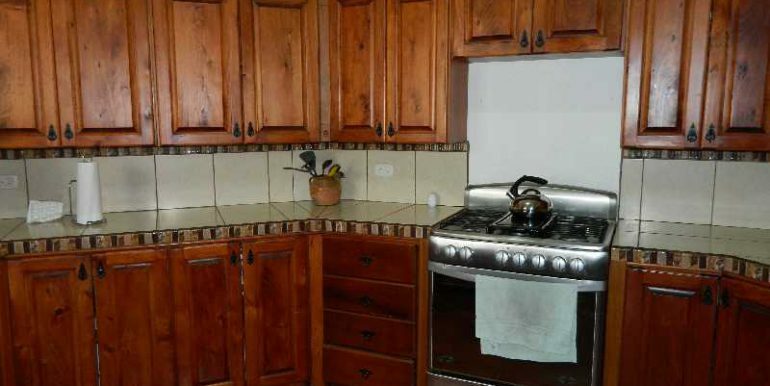 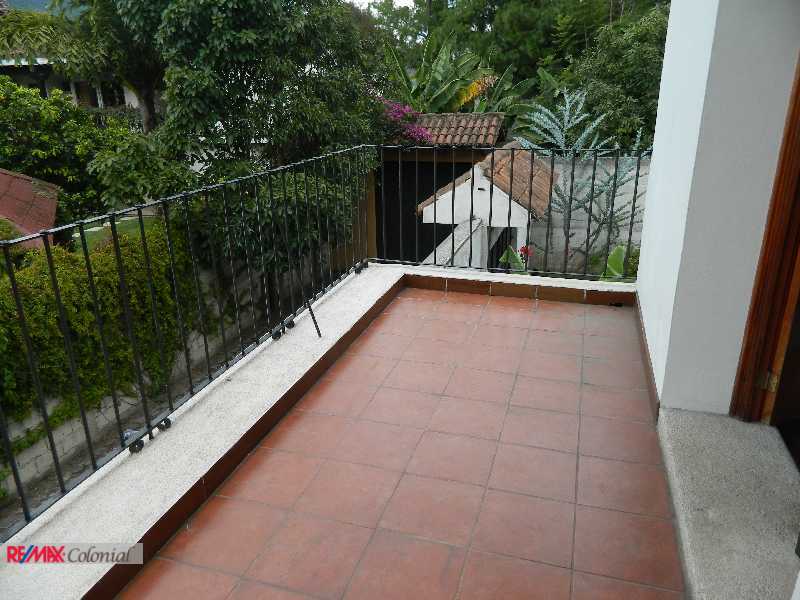 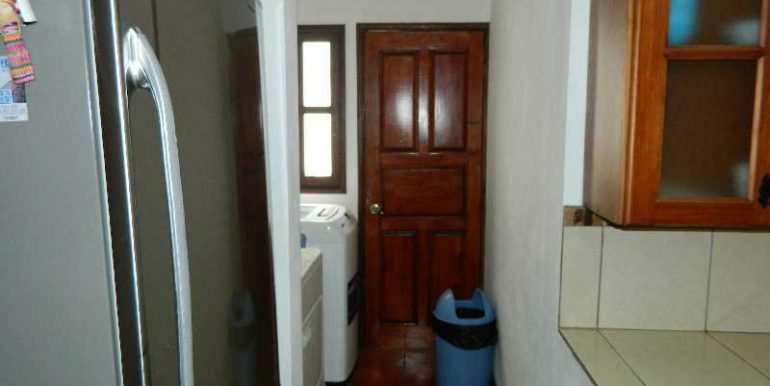 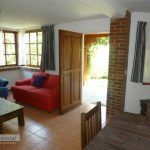 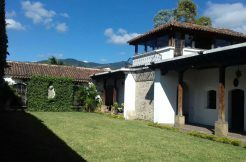 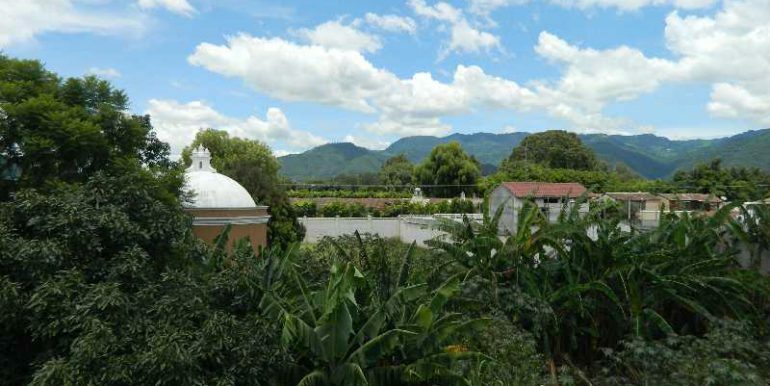 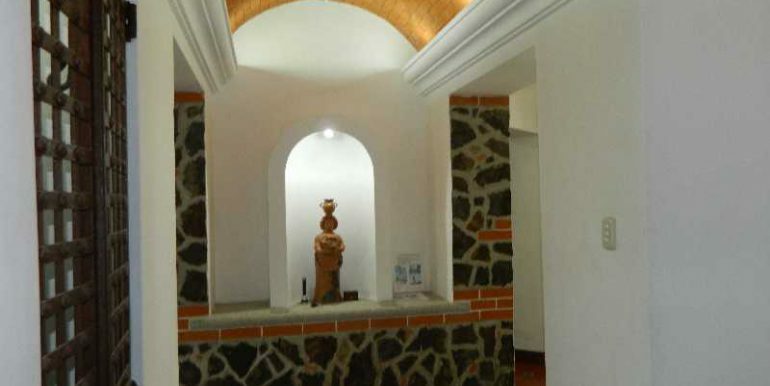 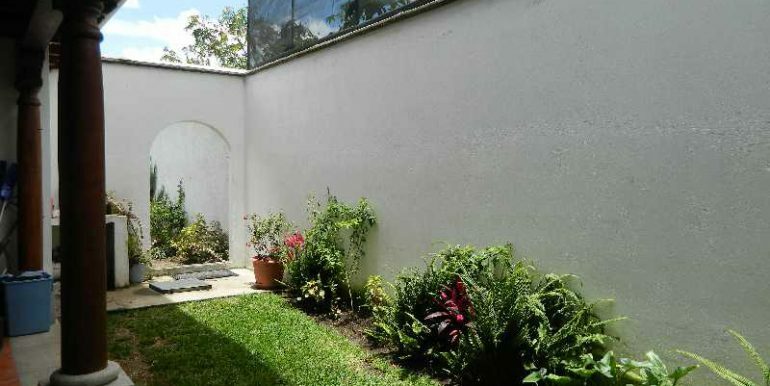 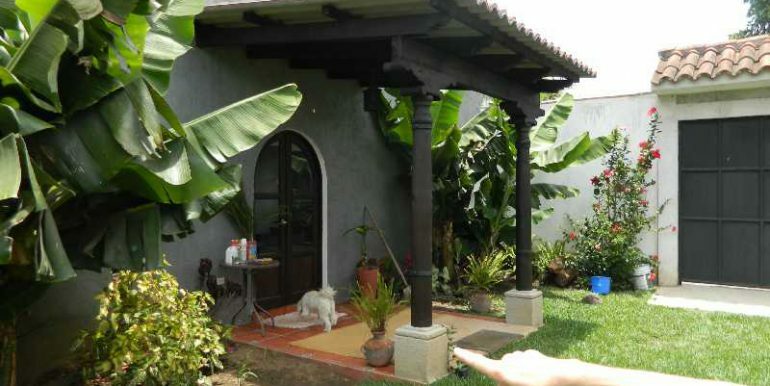 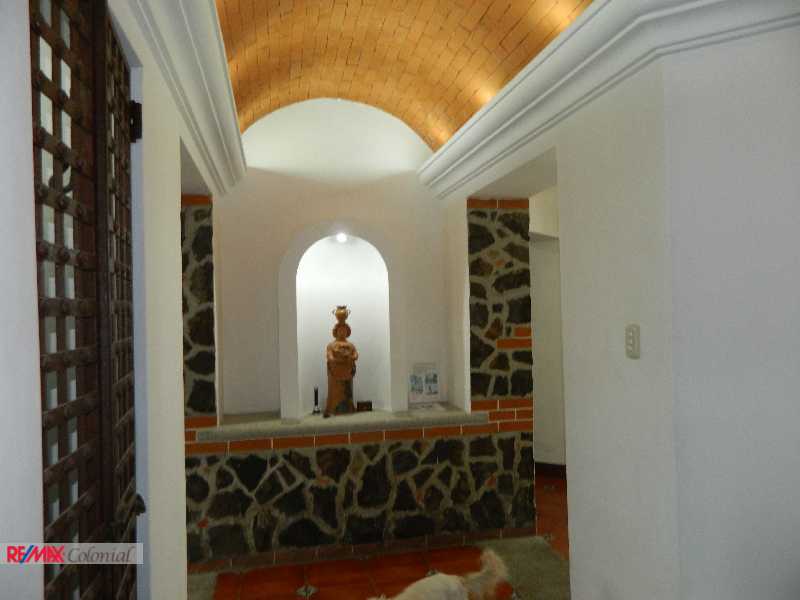 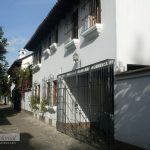 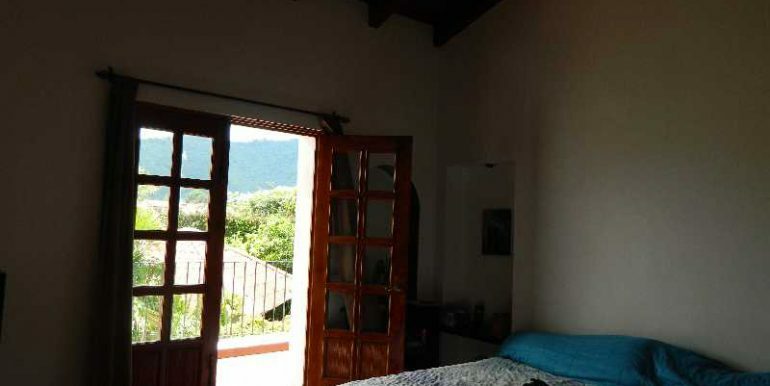 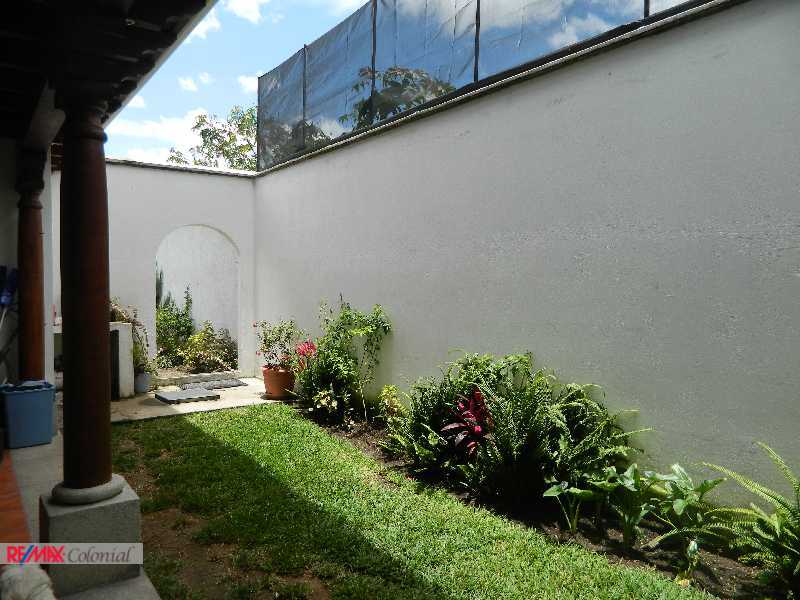 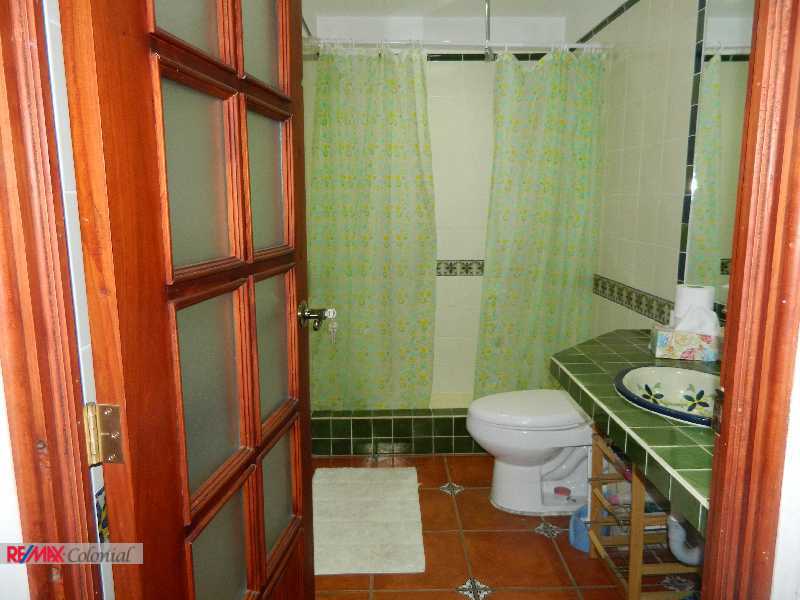 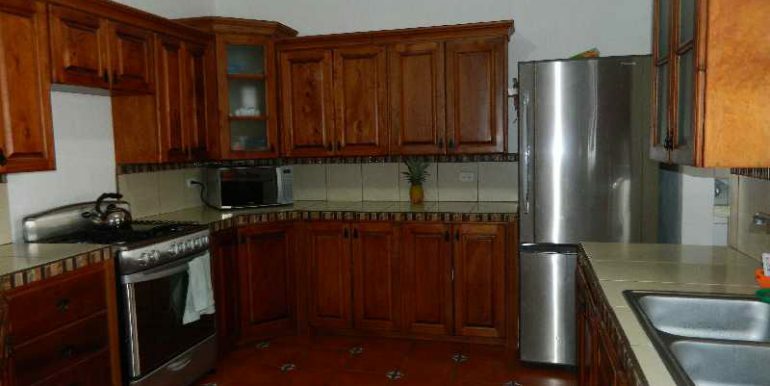 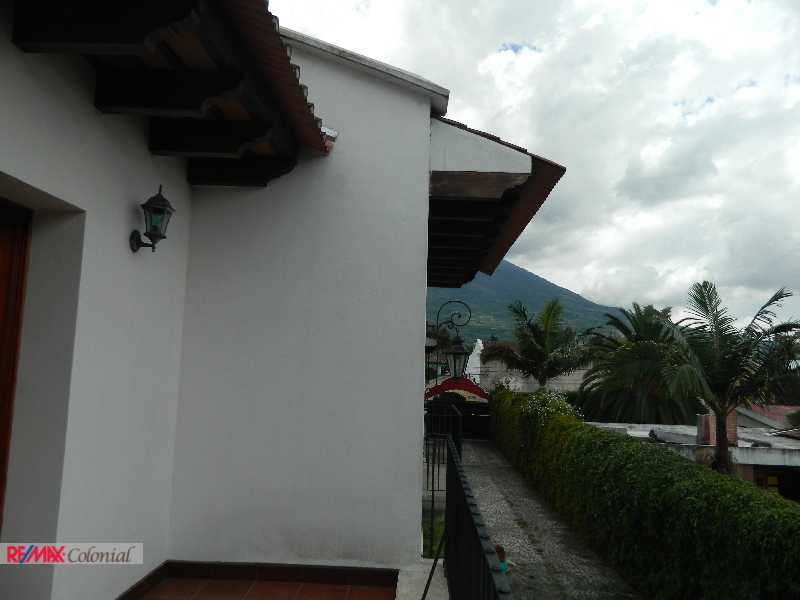 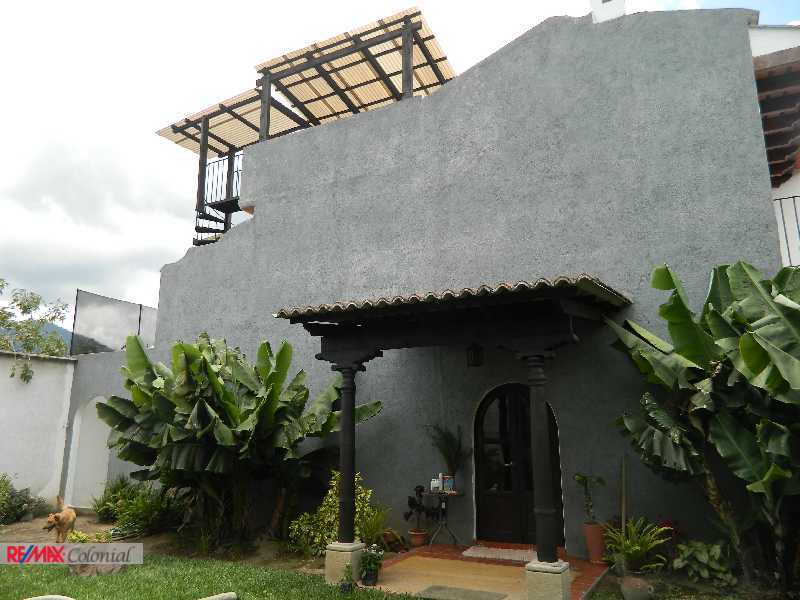 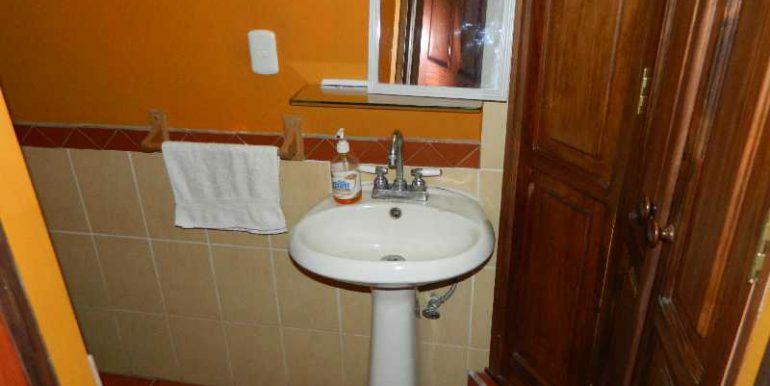 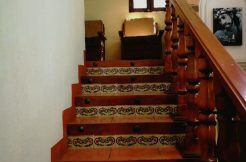 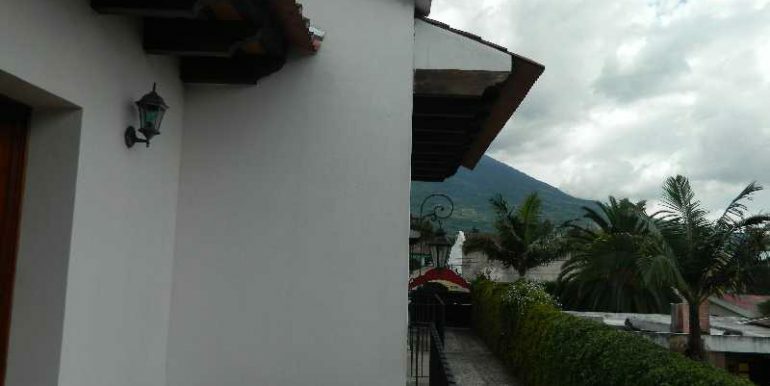 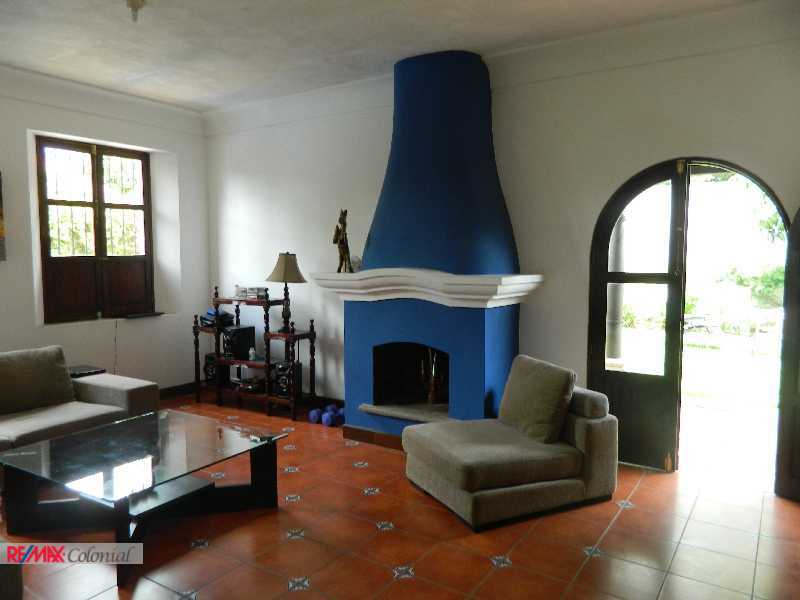 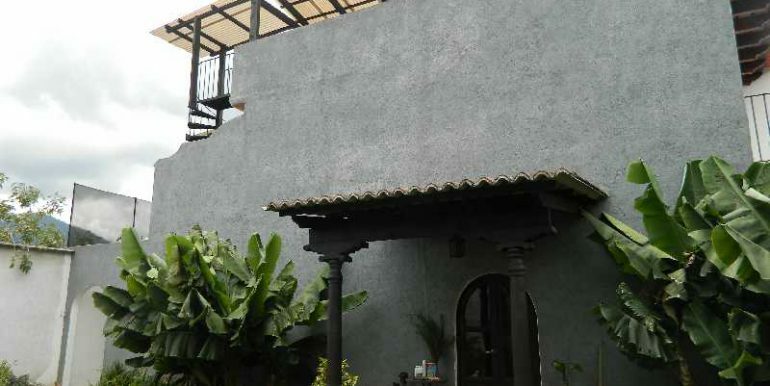 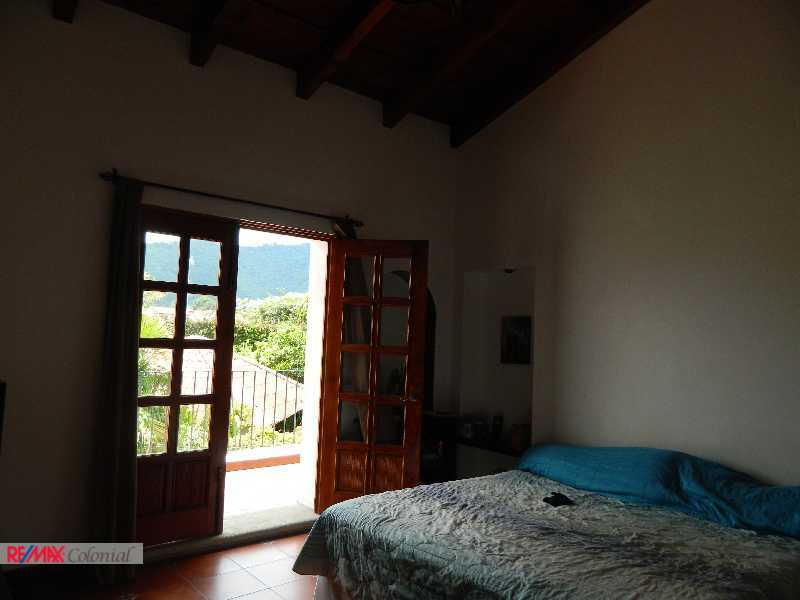 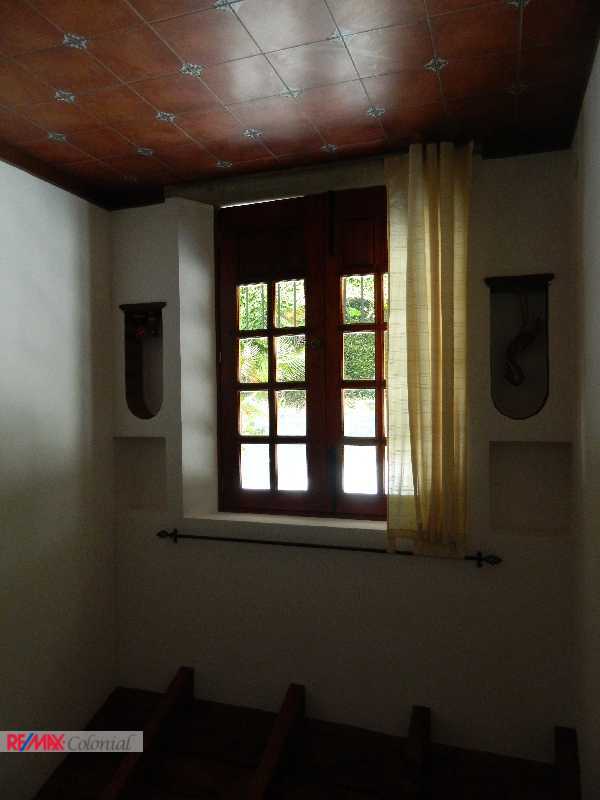 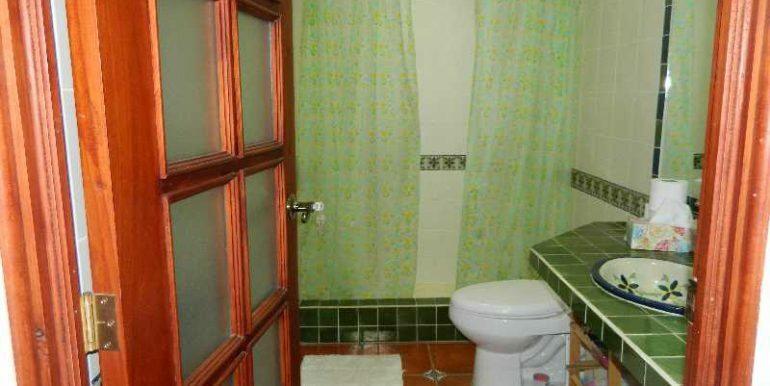 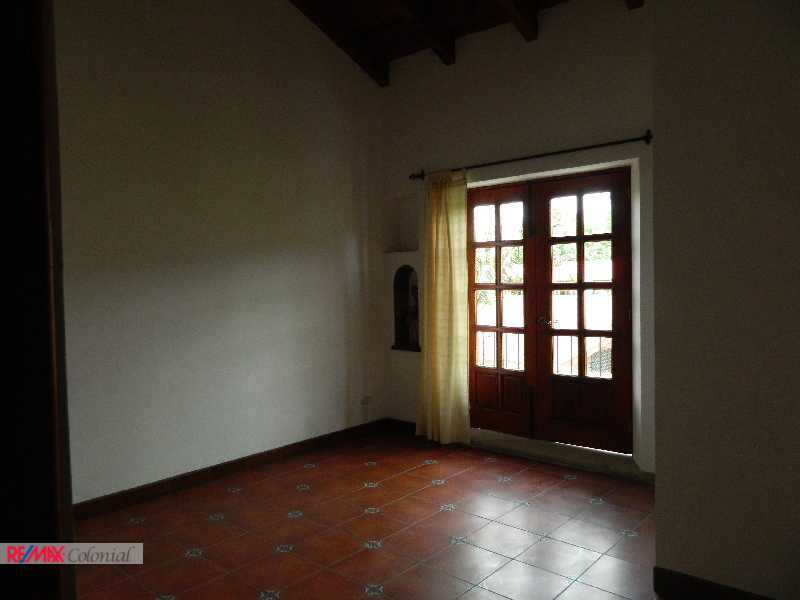 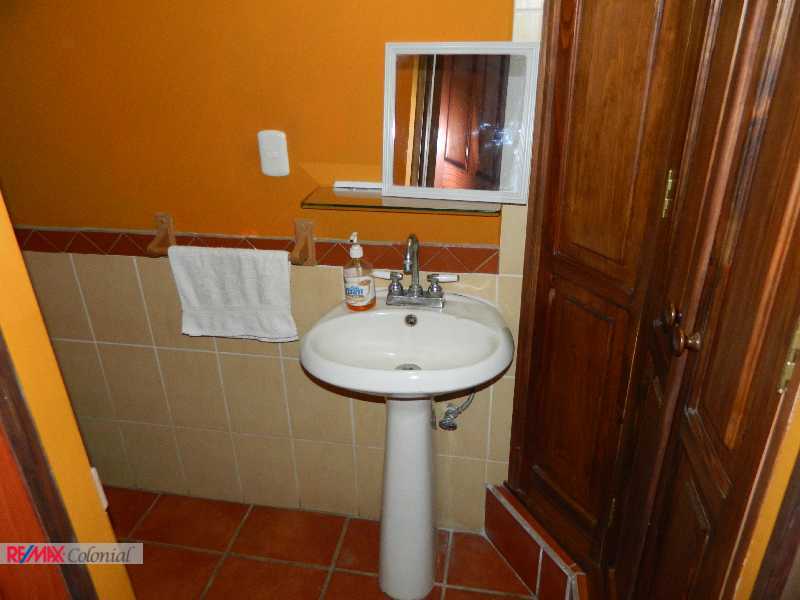 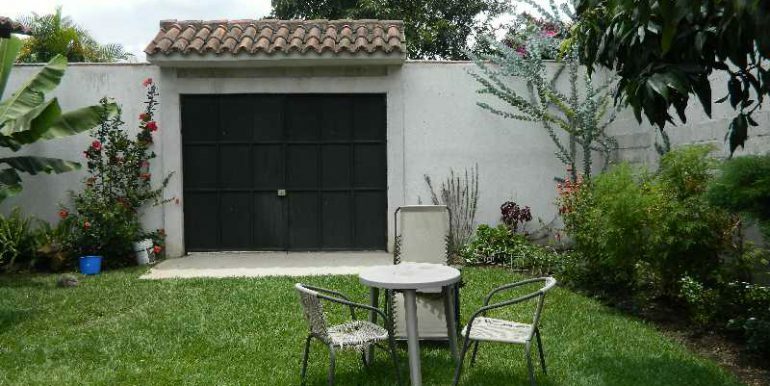 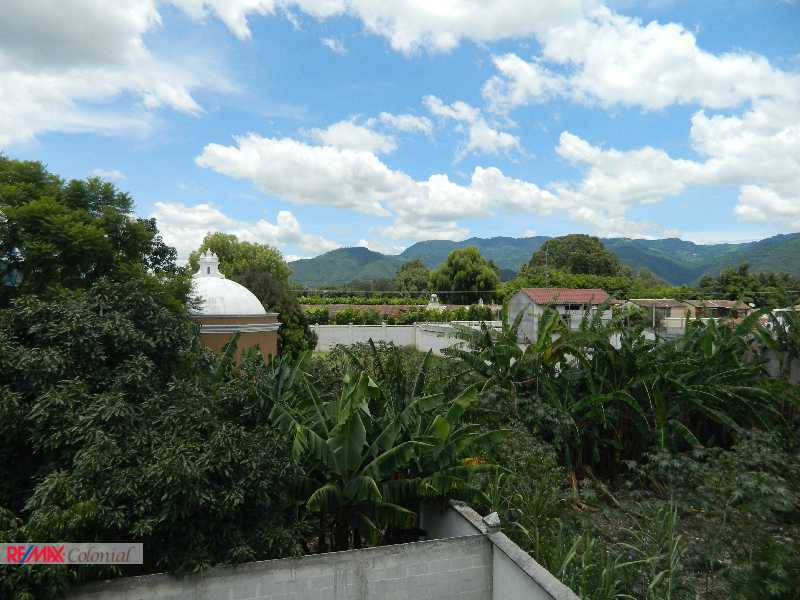 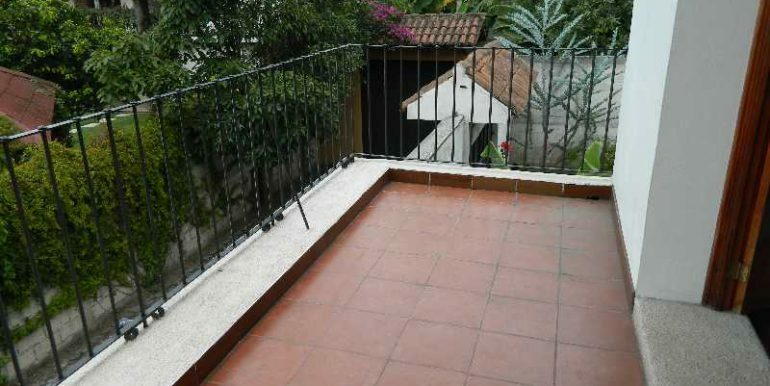 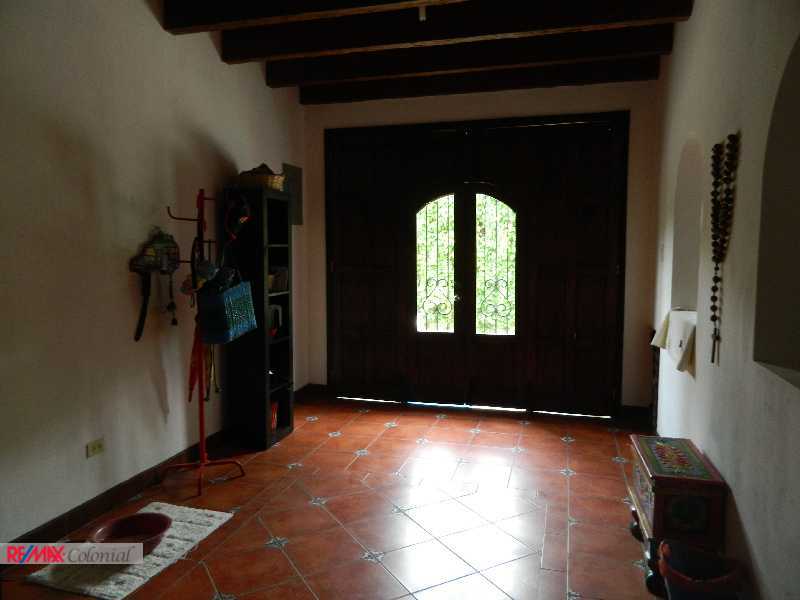 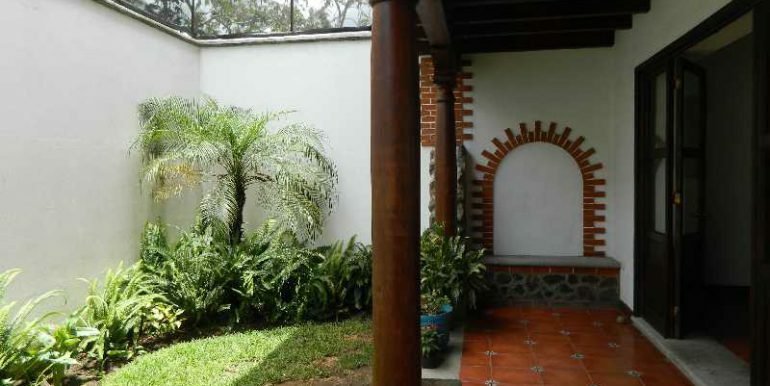 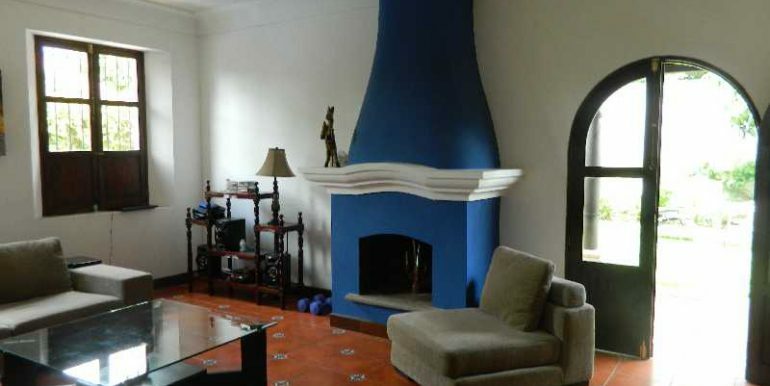 A 6 years old house in San Pedro Panorama, just 5 minutes away from central Antigua. 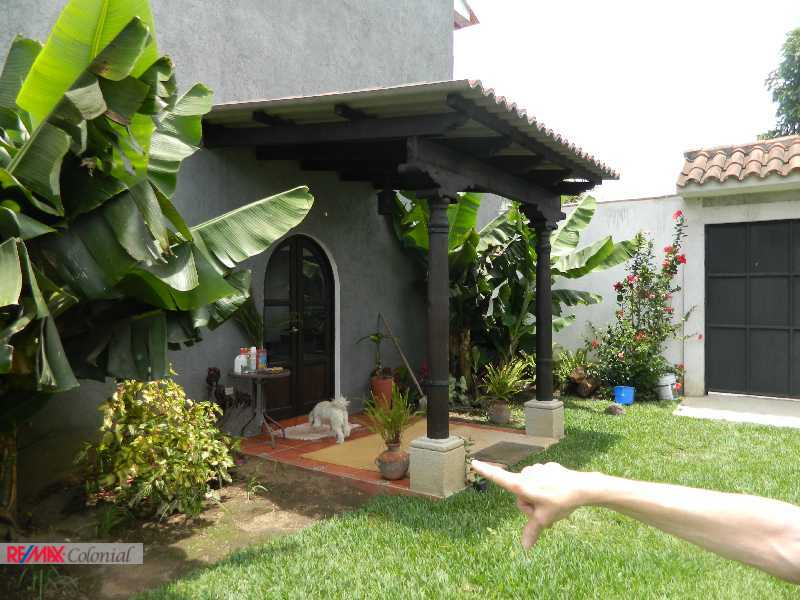 3 large bedrooms, each with deck, 2.5 bath. 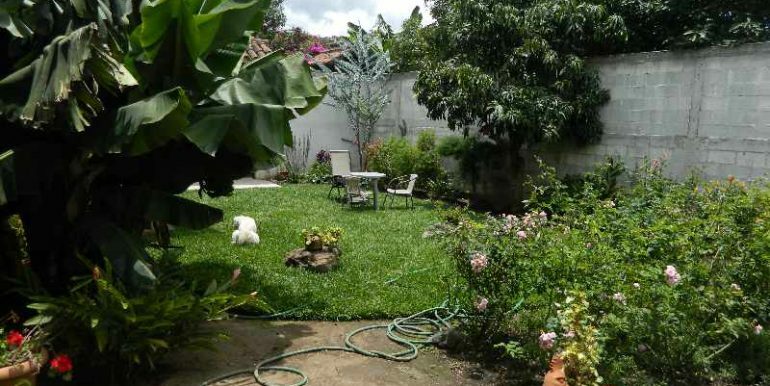 Large garden on attached lot, suitable for small residence, either for rental purposes or for family or leave as garden space for kids or dogs. 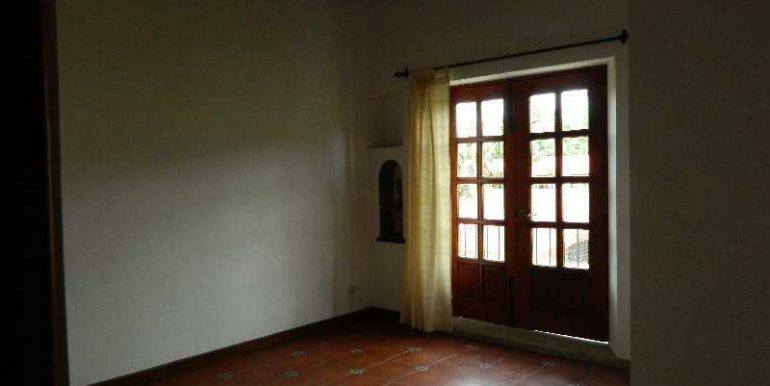 Walking distance to central Antigua in a pleasant, safe, quiet, upcoming neighborhood restaurants, tiendas, gas station, car repair, hardware store, gym, park in walking distance on a callejon with gate, off main street for extra security and privacy, excellen views of volcanoes and surronding area, rooftop suitable for reading. 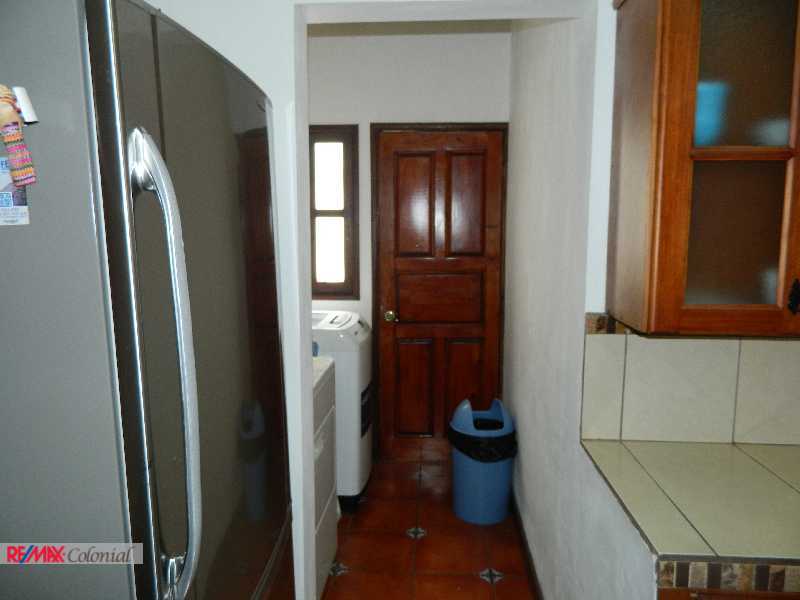 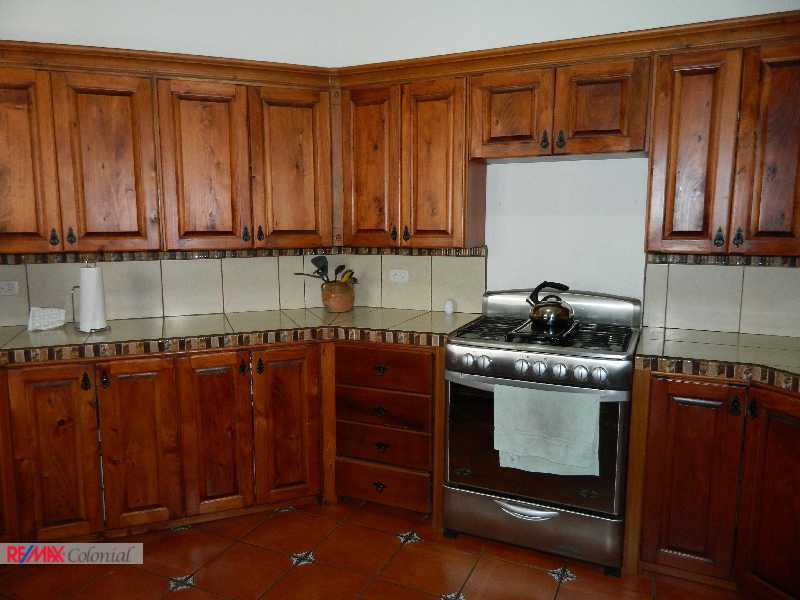 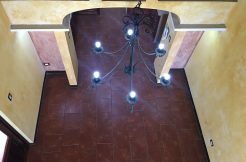 Can be purchased partially furnished- washer, dryer, refrigerato, stove, furniture.